In the meadow of the Saúco River, the traveler will find this small town with less than one hundred inhabitants and forms part of the Señorío de Molina region. 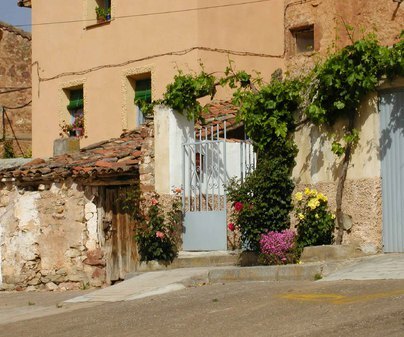 It is famous for having some important archaeological remains in the Abrigo del Llano, called Rillo I and Rillo II. They are cave paintings from the Post-Paleolithic Age, included in the Rock Art of the Iberian Mediterranean Basin/Levantine art and declared World Heritage Sites by UNESCO in 1998 in the category of Cultural Landscapes. In addition to visiting this important site, the visitor will discover in the village an interesting urban ensemble that we will discuss below. 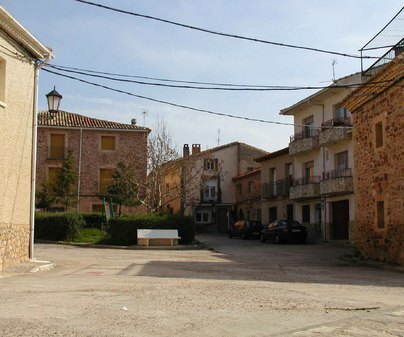 Fittingly, Rillo de Gallo belonging to the Señorío de Molina region results in its urban center having typical “Molinesa” architectural elements. 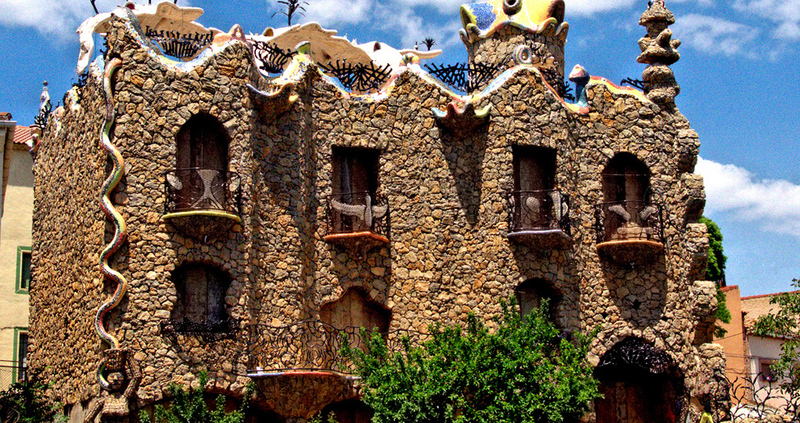 For example, the house of the Marquis’ of Embid, which displays on its facade the Baroque coat of arms of the family. 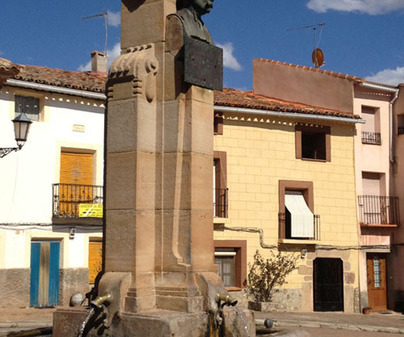 In the plaza, the heart of the town, we have a public fountain decorated with a bronze bust of Don Calixto Rodríguez, the first politician to defeat the Count Romanones in elections in 1910. 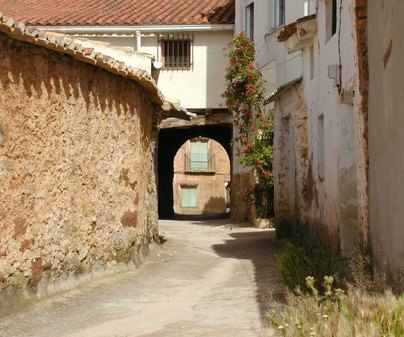 Also, leading to the plaza is the street Callejón del Arco where there is a house with a passage through which they say El Cid passed on his way to Valencia. Access is free to the whole urban area. Visit the church, which is also in the center of town, to see the large bell gable at the foot of the building and its triumphal arch, as well to enjoy the recent restorations that have been carried out in the church.